“To improve operational performance, we need to embrace and invest in technology, and invest in training for our people to help the industry understand how to use and the value of business intelligence and analytics and the underlying value of data as well.” said Janel Clark, SnapShot’s Head of Education. SnapShot Education forms the 4th pillar for SnapShot alongside Data Platform, Analytics and Visualization, and our API and Marketplace. Visit our website to learn more about SnapShot Education. 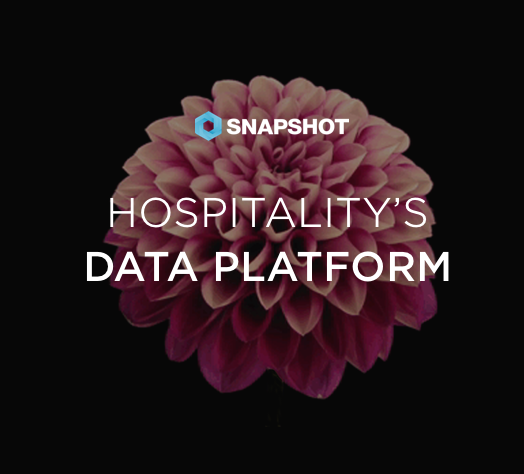 SnapShot Partners with Hotelhero to Allow Hotels to Leverage Their Data Analytics Interview of Janel Clark, SnapShot's Head of Education - "How are we supposed to know what to do with all this data?"